Ryan Hughes: We’ve been Re-Distributed :: December 1-16, 2011 :: Opening: November 30; 6:00 – 8:00 pm :: Artist Talk: December 6; 12:00 pm :: ARTicle Gallery, Margaret Street, Birmingham, West Midlands b3 3bx, United Kingdom of Great Britain and Northern Ireland. Summary User Generated Content is an exhibition about social media, self-publishing and the virtual environments that we create for ourselves. 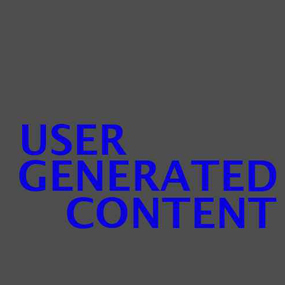 We are interested in how these ‘highly accessible’ self-publishing tools and ‘user generated content’ has had an affect on creative practice in conjunction with the recent explosion of such sites such as Twitter, Facebook, Blogspot, YouTube, Vimeo etc. 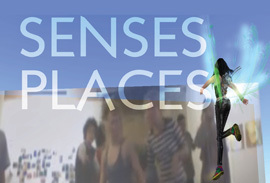 We want to find creative practitioners who are responding to the recent developments by removing them from the interface and transforming into a tangible form or experience. 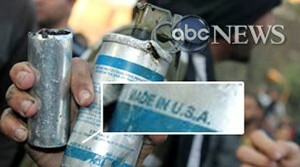 We will be documenting this process via our blog. 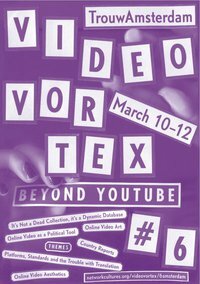 Video Vortex #6 Amsterdam :: March 11-12 , 2011 :: TrouwAmsterdam, Wibautstraat 127, Amsterdam, Netherlands. 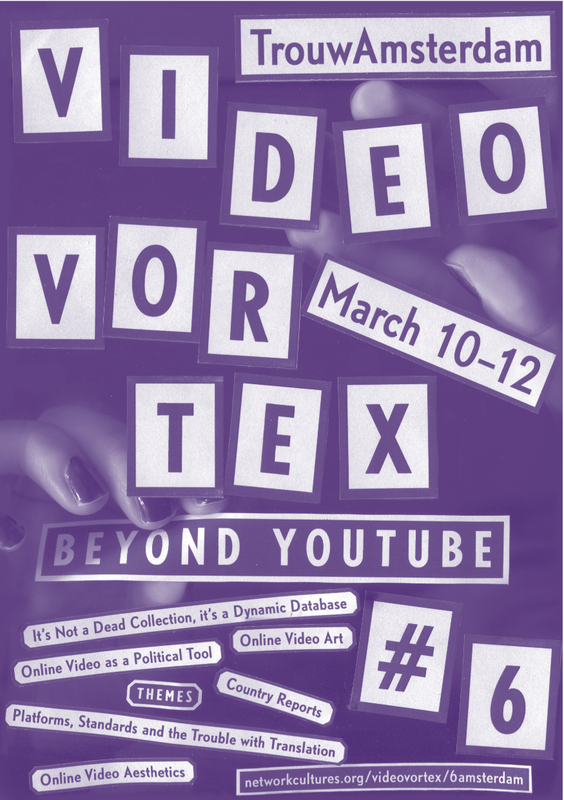 Video Vortex #6 consists of a two-day conference (March 11-12) and workshops (March 10) by the Netherlands Institute for Sound and Vision on the Open Images project, and a Gif mashup video workshop by artist Evan Roth. The closing evening event will offer various performances and works by artists such as Anja Masling, Emile Zile and Constant Dullaart, who draw from video on the internet as their source material and inspiration. 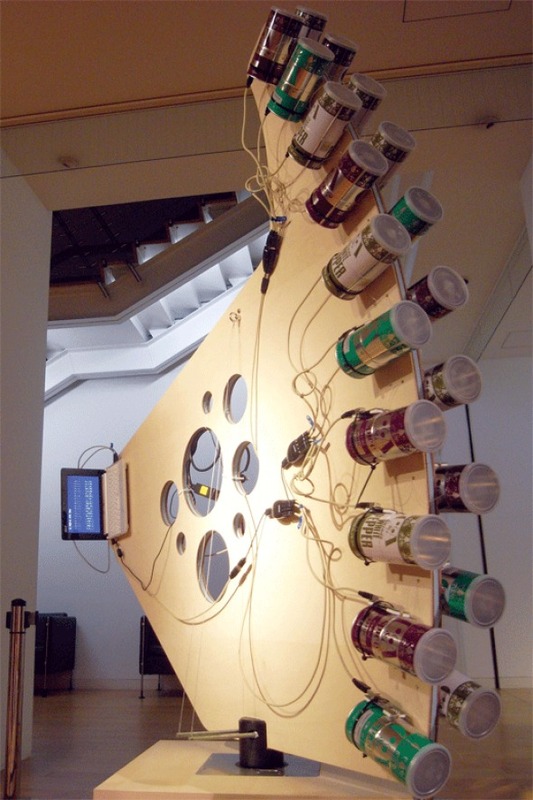 Extimacy: Art, Intimacy And Technology – curated by Pau Waelder, with Gazira Babeli, Clara Boj, Martin John Callanan, Grégory Chatonsky, Diego Díaz, Rafael Lozano-Hemmer, Laurent Mignonneau, Paul Sermon, Christa Sommerer, Carlo Zanni :: until May 1, 2011 :: Museum Es Baluard, Placa Porta Santa Catalina, 10, 07012 Palma, Spain. 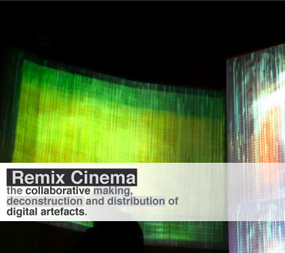 Remix Cinema Workshop :: March 24-25, 2011 :: Oxford Internet Institute (University of Oxford, UK) :: Call for Presentations & Papers — Abstracts Deadline: January 7, 2011.